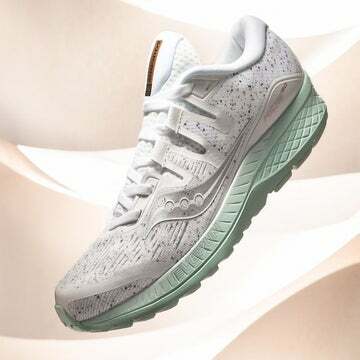 For our spring Sole Mate Awards, we put dozens of running shoes through the wringer to suss out 13 winning styles. Longer days and milder temperatures make the start of spring a lovely occasion to invest in some kicks. What better time to try out a new pair as you hit the freshly thawed streets, sidewalks and trails? After rigorous testing, we rounded up a baker’s dozen of the season’s hottest shoes to support your training. From lushly cushioned trainers to snappy, minimalist styles, you will find the perfect fit for any foot. What type of running do you want to do? Are you training for your first marathon, looking for a shoe for a few casual miles or do you want to hit the track? Shoe designers put a lot of time into creating shoes for specific types of running. They don’t design their lifestyle shoes for logging long miles, and they don’t create racing flats to work for ultramarathons. L: These shoes are for going long. 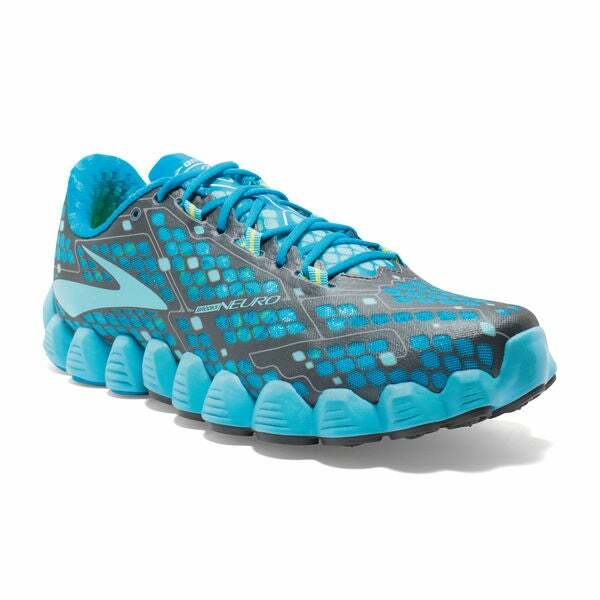 M: These are your everyday pair, best for average-distance runs. S: These are for speedy workouts and races. Do you like to feel the ground beneath your feet or cruise over it in pillowy comfort? There’s no right answer here—only how you prefer your soles to feel. What’s your ideal heel-to-toe drop? Measured in millimeters, the heel-to-toe drop (how much higher your heel is than your toe) generally ranges from 0 to 12mm. There is no “best” drop, save for the one that works for you. HD: High drop (9 to 12+mm) is best for runners who like a traditional feel. 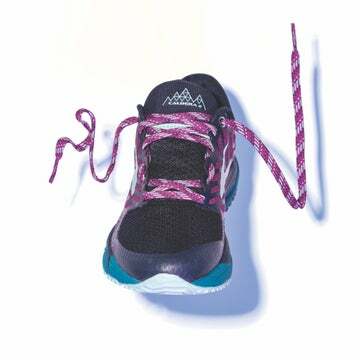 MD: Medium drop (4 to 8mm) will give you more Achilles support without a high heel. LD: Low drop (0 to 3mm) creates a natural, nearly barefoot running experience. 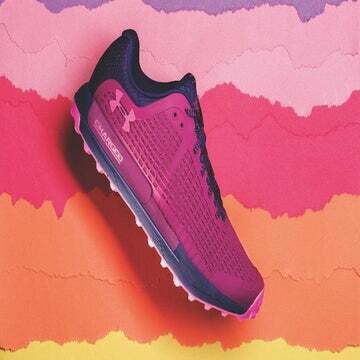 When your goal is to have the best running experience, tread does make a difference. Crossover shoes are designed to work for just about every surface, while road and trail shoes are intended for specific terrain. CO: Crossovers work on roads or not-too-technical trails.